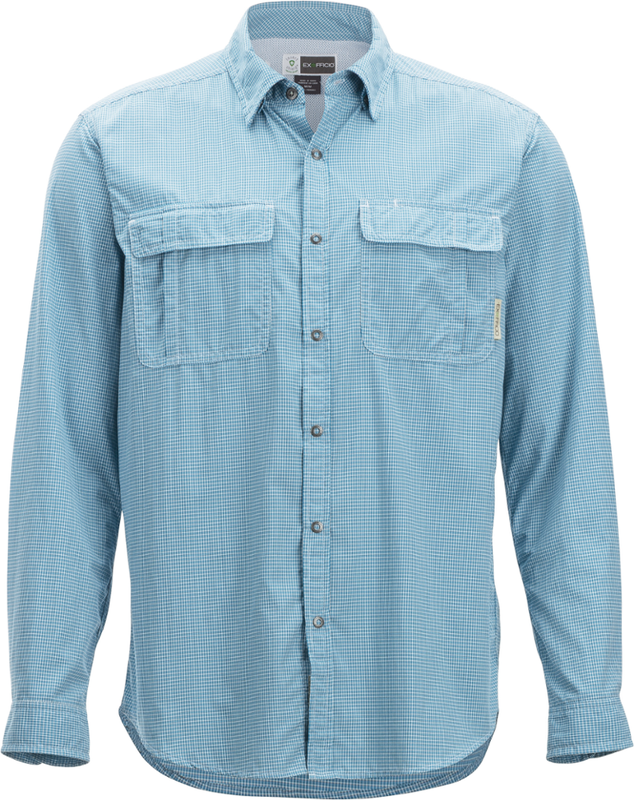 Visit ExOfficio's Men's	BugsAway Chas'r Long-Sleeve Crew page. 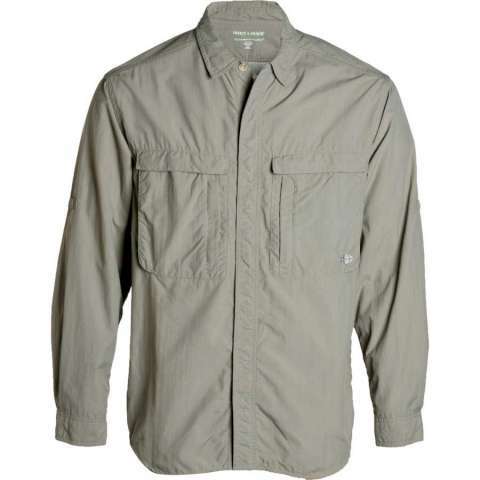 ExOfficio Men's Active Tops Bugsaway Baja Sur Long Sleeve Shirt - Men's -Bone-Small 110120098050_S. 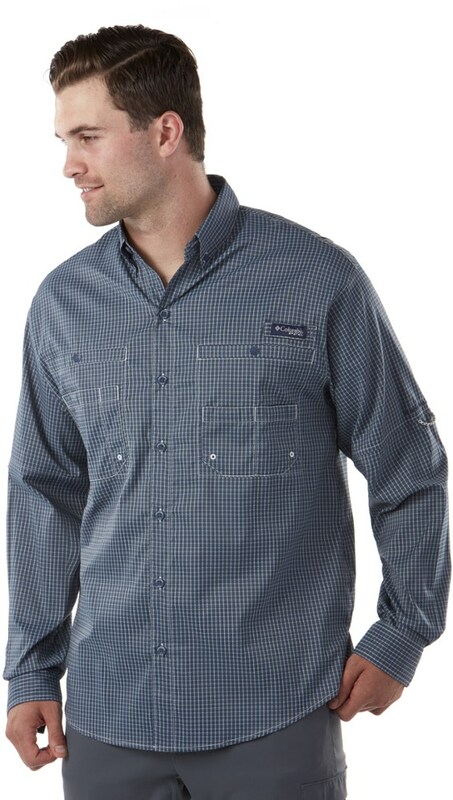 It also features a button down collar security zip pocket and adjustable mesh ventilation at the side and arm to keep you cool. 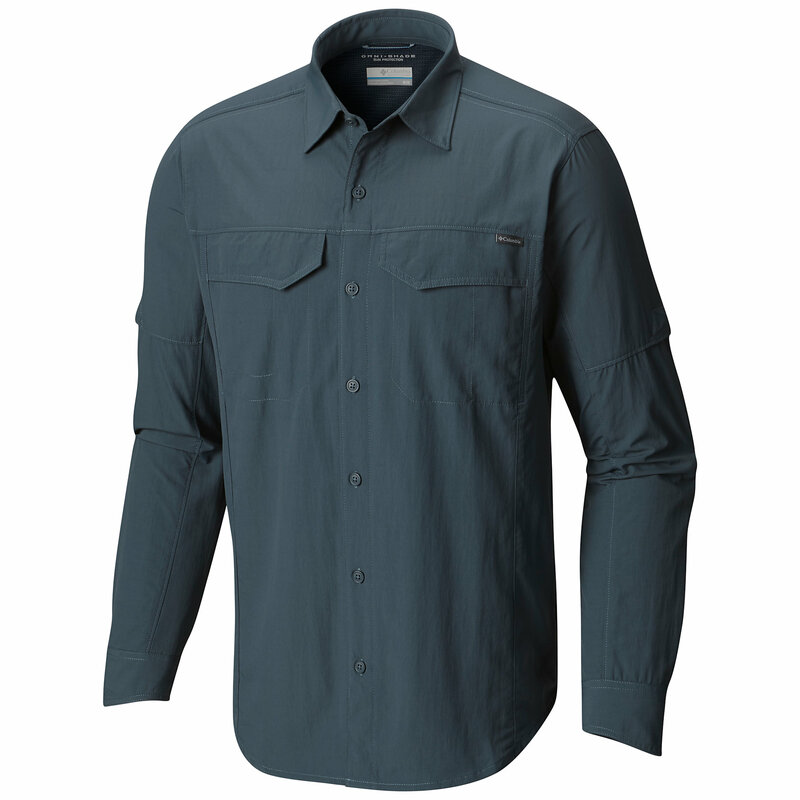 Permethrin the active ingredient in Insect Shield is invisible odorless and so tightly bonded to the fabric fibers that it retains effective repellency through the life of the garment. It repels mosquitoes (including those carrying West Nile virus and malaria) ticks ants flies chiggers and midges (no-see-ums). Insect Shield repellent lasts 70 washings. Do not dry clean. Explore buggy locations with confidence thanks to the airy, breathable ExOfficio men's BugsAway Sandfly pants. They repel bugs and have roll-up snaps to convert them easily to capri length. 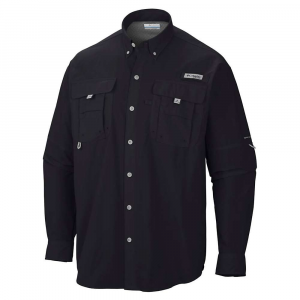 The BugsAway SandflyTM Jacket, featuring Insect Shield technology, is packable bug protection. This lightweight jacket stuffs into its own security zip pocket. Reinforced shoulders hold up under straps, and the hood protects ears and face. BugsAway apparel is treated with Insect Shield, giving you invisible, odorless protection just by putting on your clothes. The treatment binds permethrin to fabric fibers for the life of the garment, so it stays in your clothes--not on your skin--and lasts through 70 washes. It's effective against ants, flies, chiggers, midges, and ticks, as well as mosquitoes, which can transmit insect-borne diseases such as Zika, Chikungunya, Dengue, and West Nile viruses.